This book deals with discerning hidden knowledge on spiritual warfare forces that are oblivious to Christians. 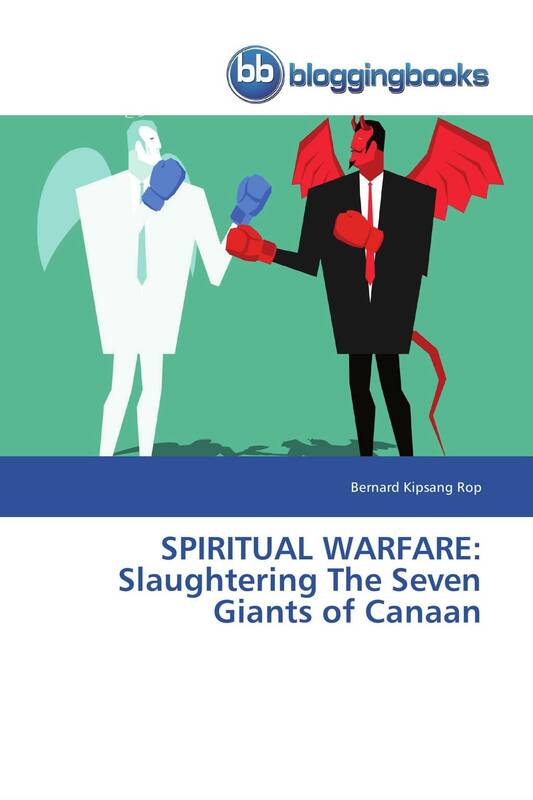 It unravels the right spiritual tools used when fighting Satan and demonic spirits in spiritual realm by expounding stages of demonic operations, delusions, and how to slain the Seven Adamic Giants of Canaan which often stagnate our spiritual growth. It is our prayer that this book blesses you, the READER.